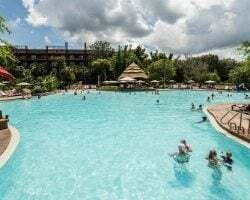 What’s My Disney Vacation Club Timeshare Worth? 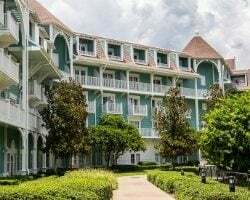 DVC is a points-based vacation ownership program that allows members to plan vacations at one of Disney’s 12 luxury resorts across the U.S. Disney timeshare resorts are often given extremely high ratings by club members for their accommodations, proximity to key attractions, and overall service. Upon purchase, each DVC member obtains a percent share of an undivided real estate interest, which comes in the form of a fixed number of points. 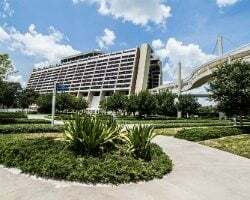 DVC points are awarded annually, and members can use their points to make reservations at their home resort, or to exchange for a stay at another resort through Disney’s internal exchange program. Check out our step by step guide for Disney timeshare buyers. 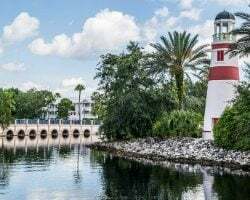 Learn about the rental process, find DVC rentals by owner, and read about the benefits of renting on the resale market in this comprehensive guide to Disney Vacation Club rentals. Learn about the great perks you'll enjoy after you become a member of Disney Vacation Club. A guide to what features and benefits of membership do and do NOT transfer on the resale market for DVC sales. Read about annual maintenance fees by resort so you can estimate your ongoing costs before you become a member of the Club. Learn how to use, bank, and transfer your DVC timeshare points to get the most out of your membership. Choosing the correct home resort can impact your benefits as a DVC owner. Read about home resorts, use years, and membership expiration dates here. Learn how you can use your DVC points to book reservations at any of the Disney Vacation Club Resorts —no matter what home resort you choose. Did you know that DVC members can use their points to book at resorts outside of the DVC network? Learn about out-of-network reservations here. Use our events calendar to decide when to visit Disney World or Disneyland for your next timeshare vacation. SellMyTimeshareNow.com provides the perfect platform for you to sell your DVC ownership. If you don't plan on using your DVC accommodations, you can rent them out to cover those annual fees. What's My Disney Timeshare Worth? Use our free, zero obligation DVC timeshare market value survey to receive a resale value estimate on your Disney accommodations. Already Own a Disney Vacation Club Timeshare?